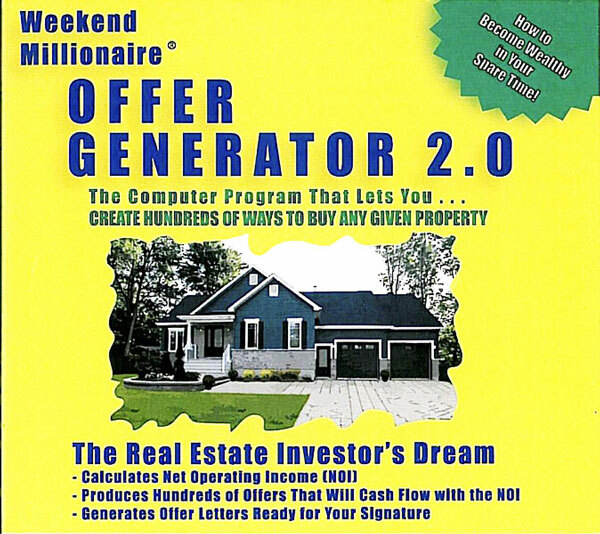 Books purchased on this site will be personally autographed by Mike and include a $1,000,000 bill to use as a bookmark. “In this era of financial uncertainty in the worldwide economy, it is more important than ever to make sure that your own personal economy is secure. 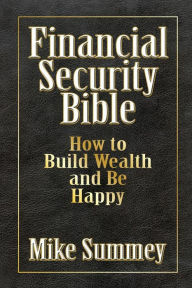 In The Financial Security Bible, you’ll learn how to build a financial foundation for yourself and your family that no financial hurricane can break through. This book is called a bible because, like the Bible, many of the lessons it contains are embedded in stories and parables that relate to real-life situations. It describes the range of lifestyles that encompass all people, from the lifestyle of success to the lifestyle of failure, and shows you how to define where you fall within the range.